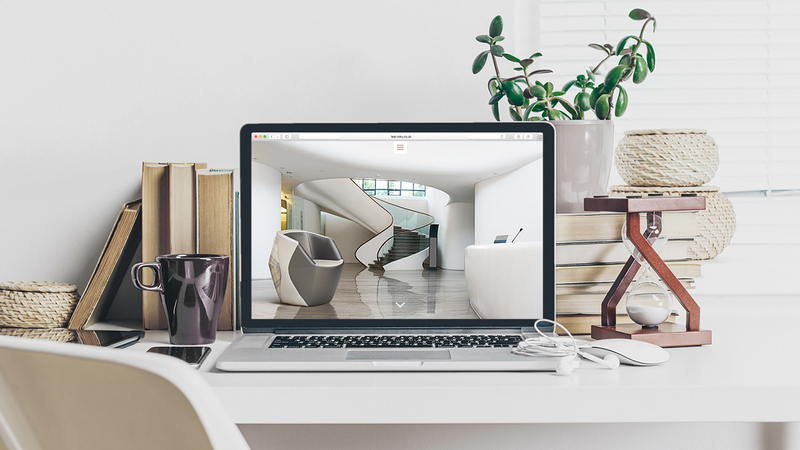 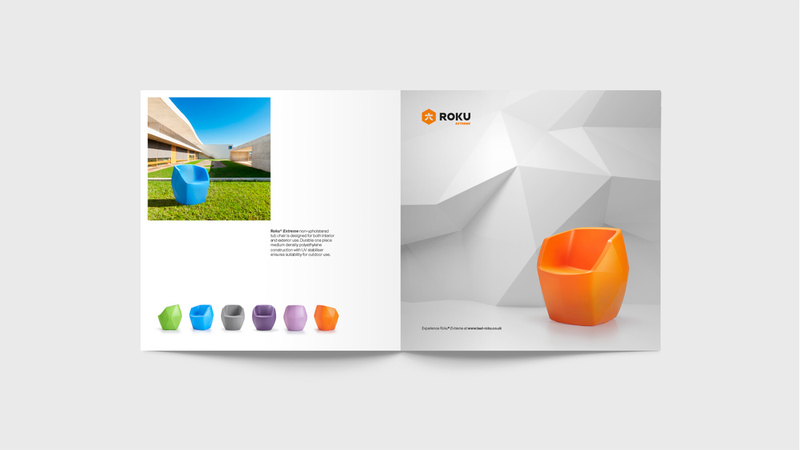 Roku® is a durable, rotationally moulded chair and matching table collection with contemporary styling designed for multi-environment use including challenging behaviour – bedroom, lounge, reception, dining, high security and outdoor. 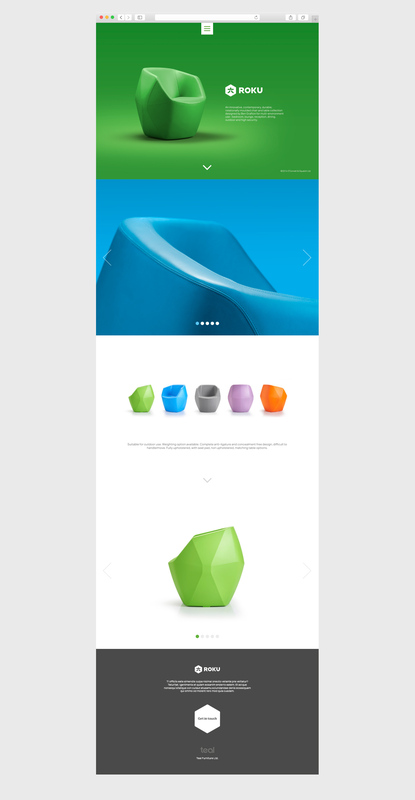 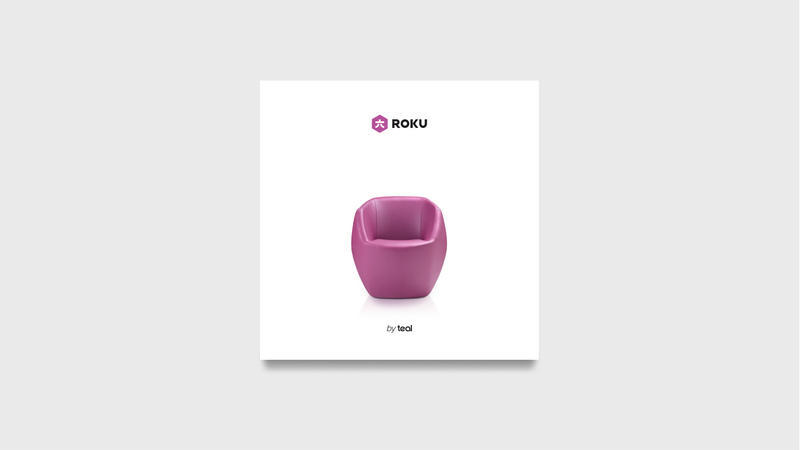 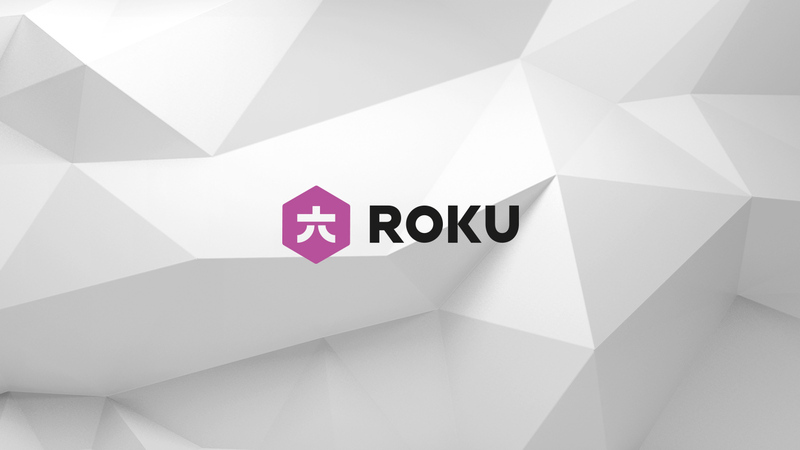 Teal Furniture Ltd, designers and manufacturers of Roku® approached us to create a new brand identity and provide design and marketing services to promote the product. 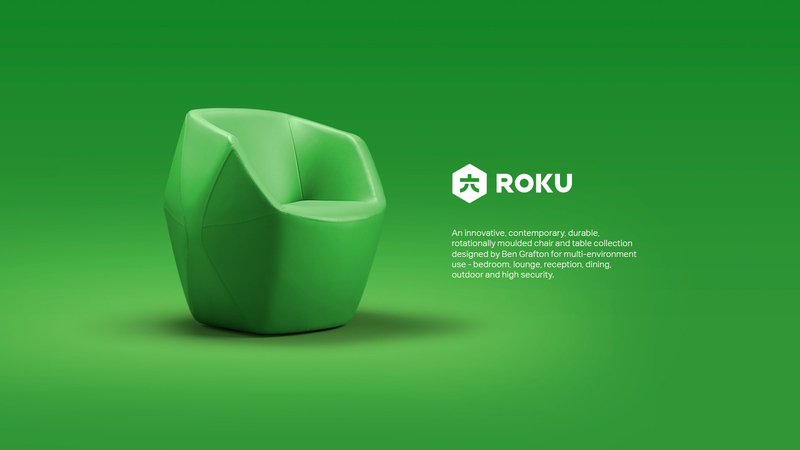 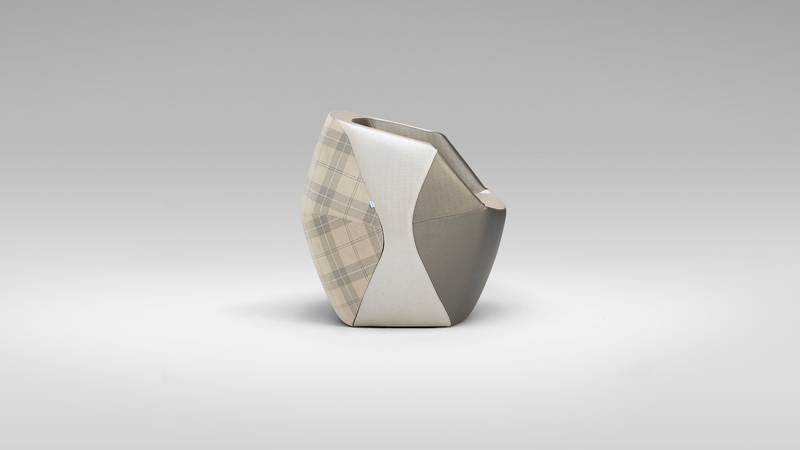 The marque utilises a stylised adaptation of the Japanese symbol for six ‘roku’, housed within the hexagonal shape inspired by the form of the chair. 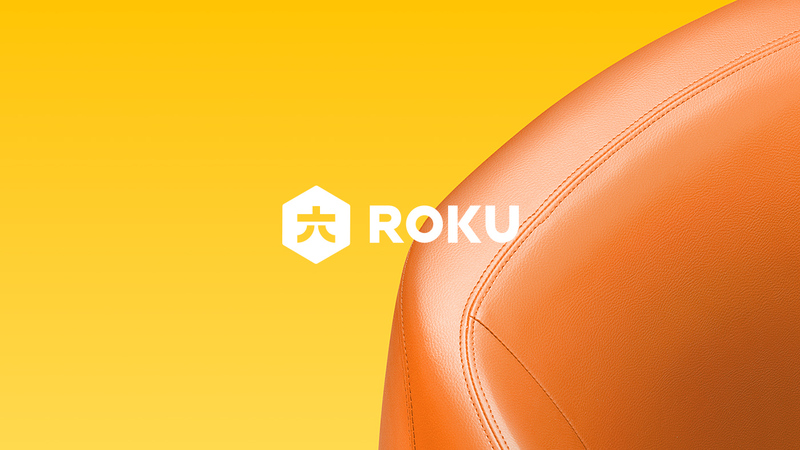 The marque’s bold and geometric aesthetic is complimented by the custom typeface Roku 1, currently under further development by O’Connell & Squelch. 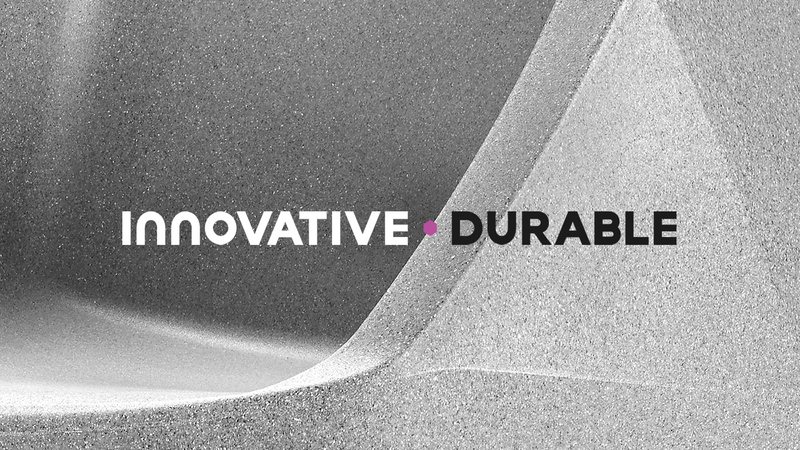 The chair is available in a range of finishes therefore we opted for a fluid, more flexible logo mark which is used across an array of applications such as social media, sales literature and a proposed website.